Guys, could someone link me or post figuarts zero original vs bootlegs? Look once this: dbtoys2009.blog.163.com/blog/static/115531053201441073316307/ Below you can still click other. 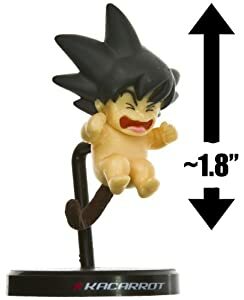 Anyone know where I can get the variant of Bandai's Dragon Ball Styling Young Goku with the blue gi, nimbus, and power pole? I got the regular version off of Ami Ami for $8, but the only place I ever saw the variant listed was on BBTS and it sold out really quickly. Can anyone tell me a little more about these figures? I know they were prizes for a crane game, there's 8 of them, SS adult gohan is not in this picture, and they're about 4" and have no articulation. Are there bootlegs for these? I've found this set of 7 on eBay for a good price but I'm a little wary, place of manufacture says China but one of the pictures shows a toei sticker on one of the boxes, and the seller is from the US. These were called HSCF or High Spec Coloring Figures in Japan. They were released in the US as crane prize figures only as shown in your pic. In Japan they came in different style boxes. There are bootlegs of these figures made but I've never seen bootlegs in the crane style boxes. Those are Deformation figures, made by Bandai. 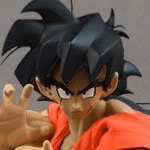 Do you know is its posible to reserve de new releases of Banprestowcf dragon ball? May you tell me the website? Hi, I'm a newbie to the forums and I'm just starting my collection. I love those Deformation Figures! Already on my way to hunting them down. 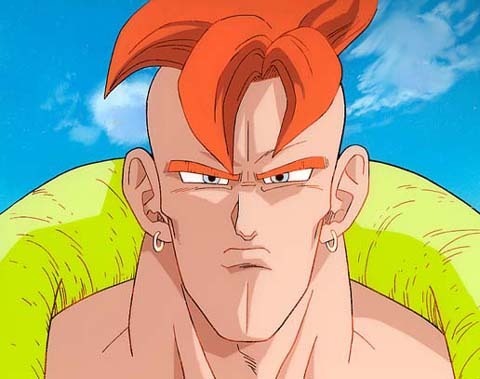 I don't know if this is the right place to ask but I spotted this (I abs love Turles) is this real or fake? Thanks! 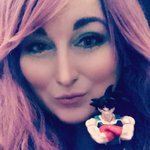 I have this baby Goku but am on the hunt for another. I can't believe how hard he is to find now!! I don't remember it being so much of a challenge years ago. Should have snagged two. 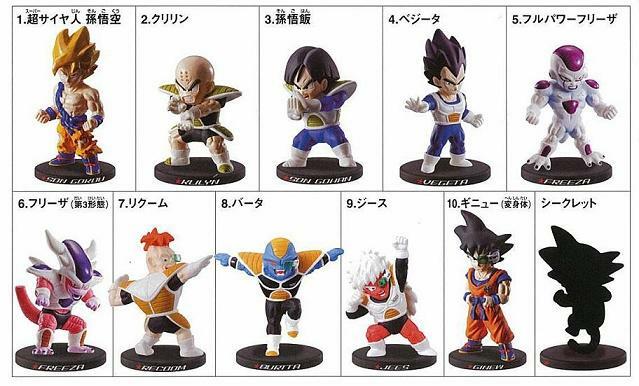 Does anyone know if it's possible to purchase an entire ichiban kuji if you're not a retailer? And if so how and where? That Cooler is the Unifive posing figure one. I actually have one new in box I can sell you if you want it. Branjita If the offer stands still, would you sell it to me, please? jrorsini Sure, I still have him as well as most of that same set of Unifive Posing Figures. What do you offer for him? I haven't looked up his value on ebay in a few years.